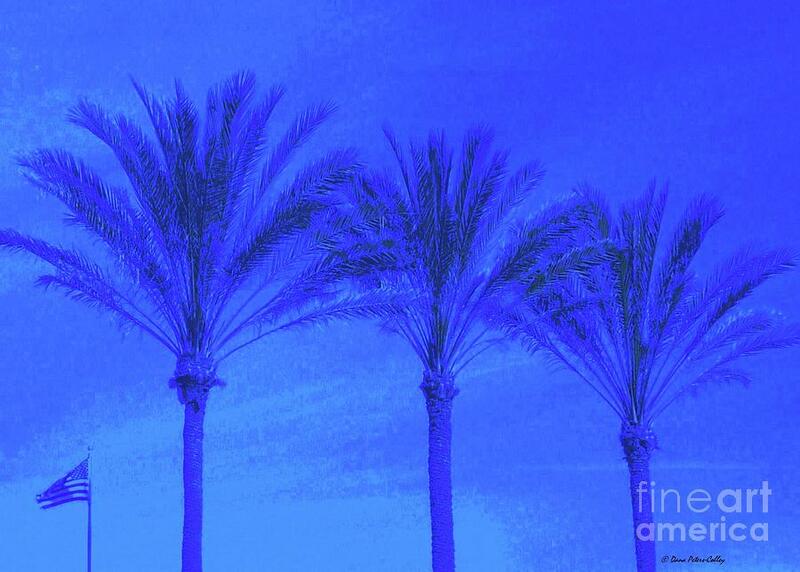 Three Palms And One Flag is a photograph by Dana Peters-Colley which was uploaded on July 25th, 2016. 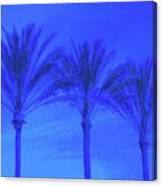 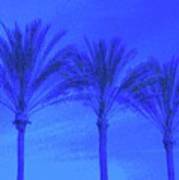 Three stunning palm trees in blue and the American flag behind flying high. 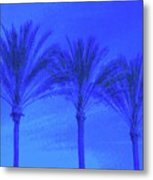 There are no comments for Three Palms And One Flag. Click here to post the first comment.